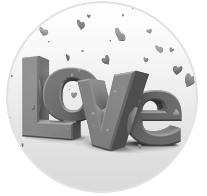 We are committed to supporting disabled individuals find love online today. 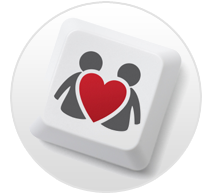 So whatever your disability, DisabledDating4u.US will put you in touch with other singles. "Met the man of my dreams, thanks to DisabledDating4U!" "I'm glad we took the chance as it's changed our life! Thanks DD4U :)"